Website translation projects can be quite complex with large qualities of content to translate, localise and review. This can be challenging for those responsible for quality control and signing off the project, but by following the advice below I hope that it’s not too much of a burden! While your translation service provider will have extensive quality control and proofreading processes in place to ensure high-quality and accurate translations, someone client side will ultimately have to sign off the website translation project! So the first thing to do is recruit a team of reviewers. Who should review your website translations? At the start of a website translation project it’s good practice to find in-country reviewers to assess your source content for its suitability. Colleagues in your target markets can look at the English language version of the site and advise on what content is appropriate in their country and what needs to be changed. Ideally these same in-country reviewers can form the team that review the translated site too. As there may be a large amount content to review, over a period of time, it’s important to make sure they have availability to take on this project. Any delays in reviewing website translations can have an impact on consistency – as revisions to terminology or tone may not be communicated before more translated content is produced. This can then have a knock-on effect on the entire project. What skills do they need? If possible it can be helpful to use reviewers who have been involved in handling translations or have managed marketing translation projects, as they will have a good understanding of the objectives and process involved in translation projects., However, this is not essential as your translation partner will guide them through the process, from briefing translators and developing glossaries, to reviewing translated content. With support, your reviewers could come from any area of the business as long as they are native speakers, understand the objectives for the project and have experience working in the market. What support will they need? Translations are subjective and this can mean that reviewers may reject content because of their own stylistic preferences. 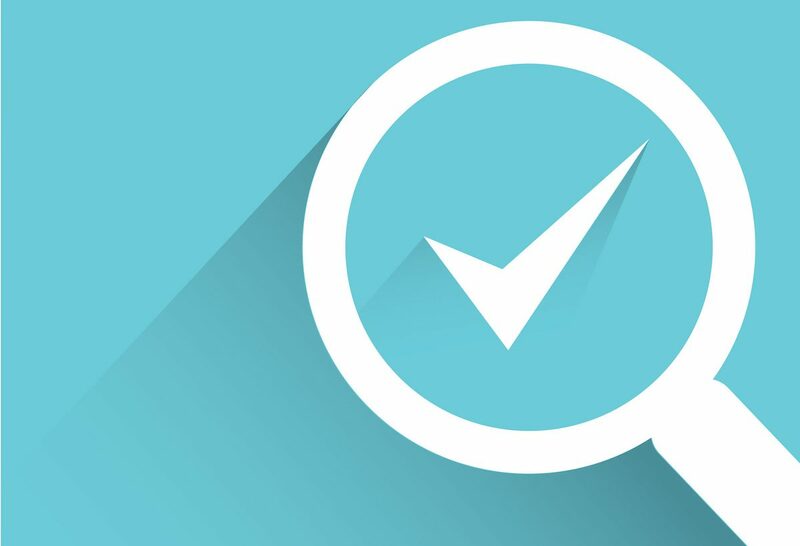 Therefore it is important to establish some guidelines so that reviewers know exactly what they’re looking for and how to measure quality and success. The brand, style and tone guidelines used by the translation team are a good starting point. As is the glossary of terminology created to identify the approved industry and company terms and phrases used throughout the project. It is also important to recognise that while the aim is to create a high-quality translated and localised website the process of reviewing content, requesting revisions, making those amends and reviewing again, can be lengthy. Debating the pros and cons of one translation over another equally accurate translation can delay the project, and that may mean delaying the website launch. By working with your translation partner, guidelines can be drawn up for reviewing content, setting parameters and ensuring that all parties understand what quality means. The review process can be much more streamlined when you work with a certified translation service provider. Choose a provider with ISO 9001:2015 and ISO 17100:2015 quality certification so that your website translation project is in a safe pair of hands. They will have quality assurance controls in place to ensure accurate and high-quality translations. This will involve proofreading and reviewing localised content in-house, and sometimes moderation from a third native-speaking translator depending on the size and scope of the project. They will also collaborate with your in-country reviewers to help them handle the review process with as few friction points as possible, making their job as easy as possible. Choose in-country reviewers who understand the market, objectives for the website and have the time to devote to the project. Provide guidelines and resources such as brand guidelines, style and tone, and a glossary of agreed terminology. Provide examples of successful translated content for both the translation team and reviewers, so they have something to benchmark the translations against. Ensure that the source content is high-quality; your translation team are not magicians although they try very hard! Review content in context on a proxy server or staging server. Judging the quality of a translation in a Word document is not the same as seeing it on a website. Build a long-term relationship with your translation service provider. Quality will increase and review cycles reduce when your translation partner really understands your company and business objectives. 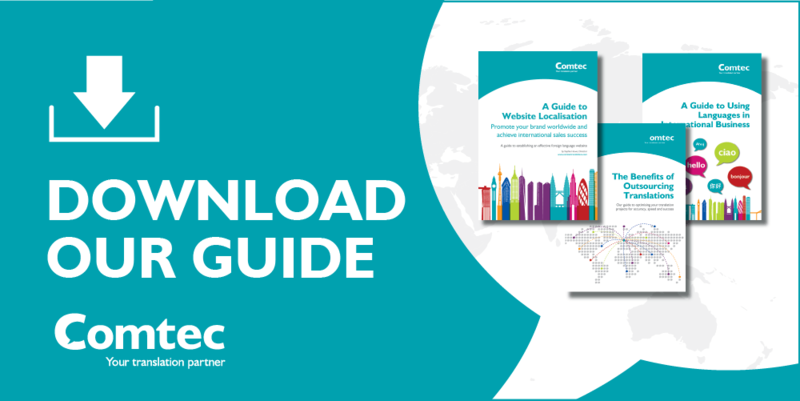 We have produced a free download that provides a step-by-step guide to help you manage your website translation projects. Click on the link below to get your free copy.